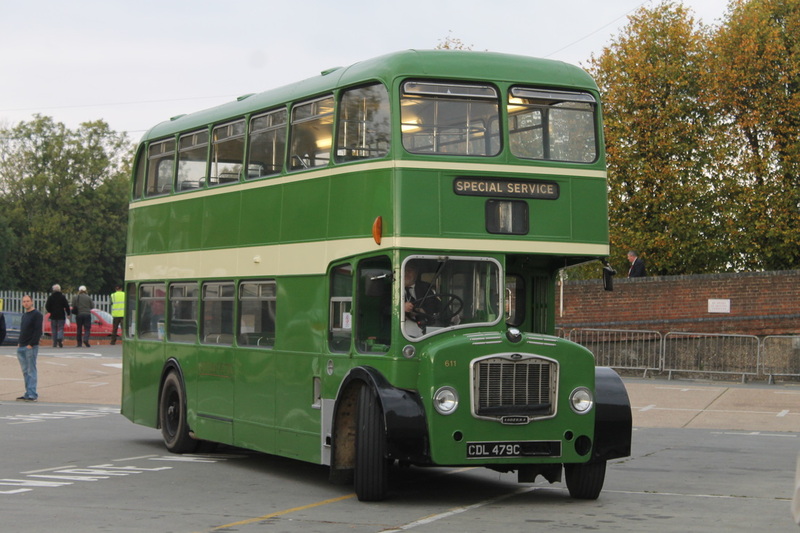 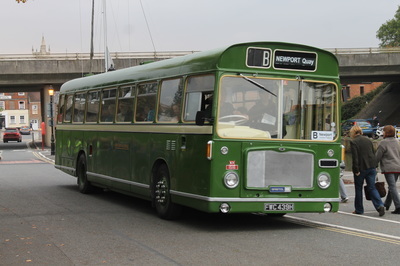 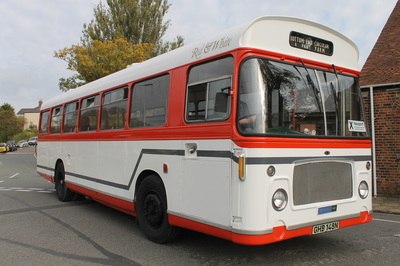 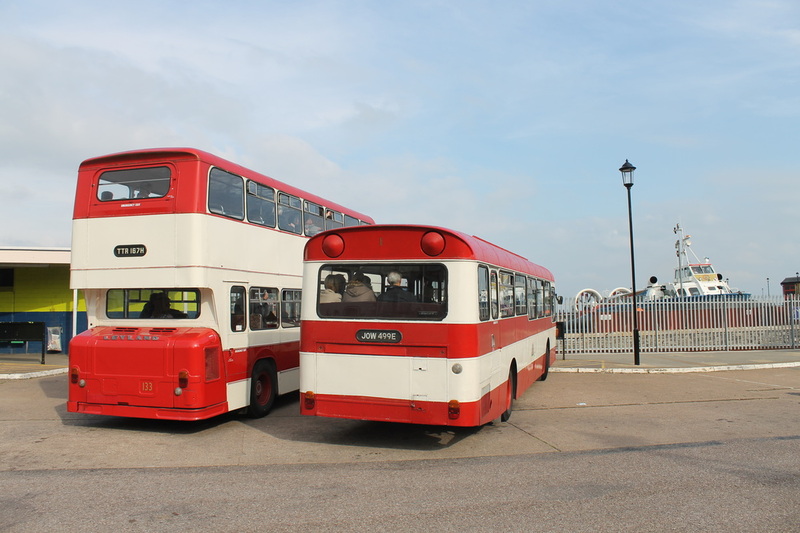 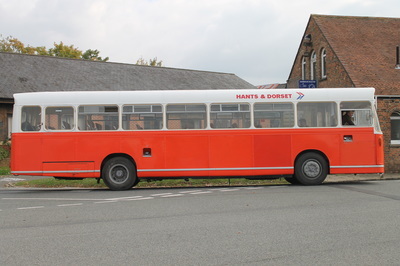 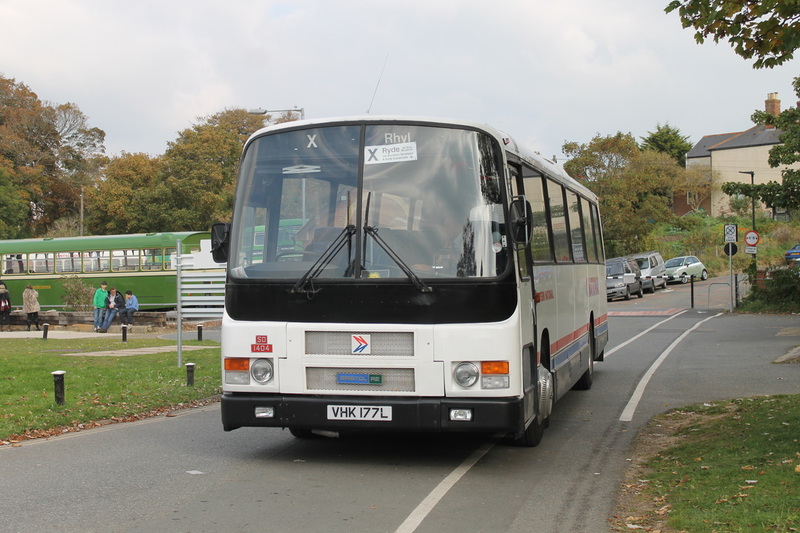 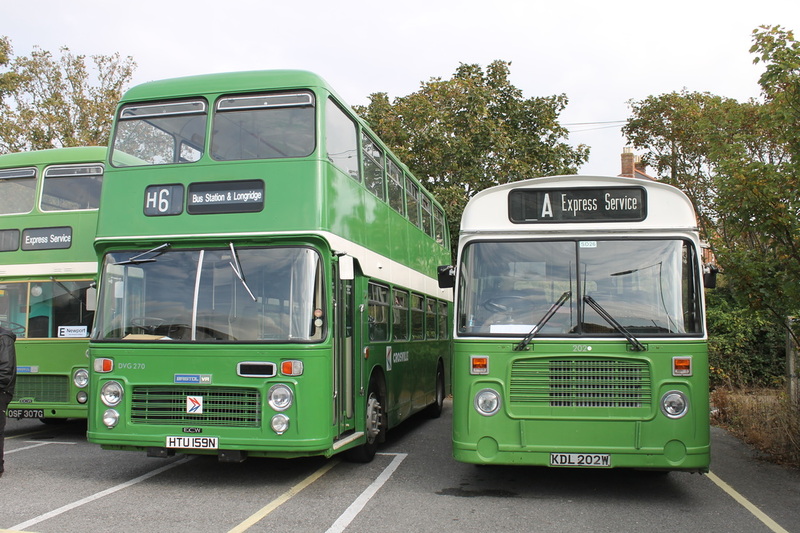 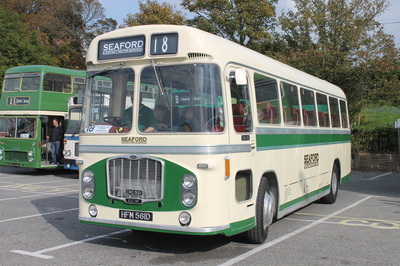 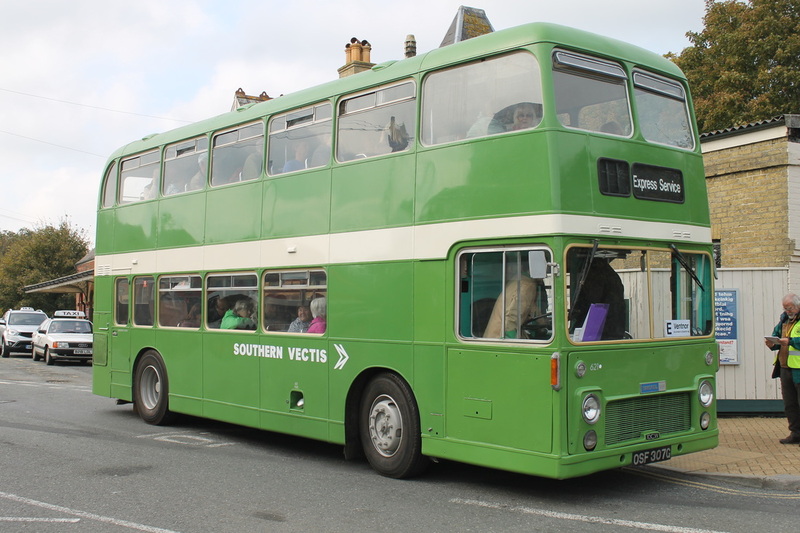 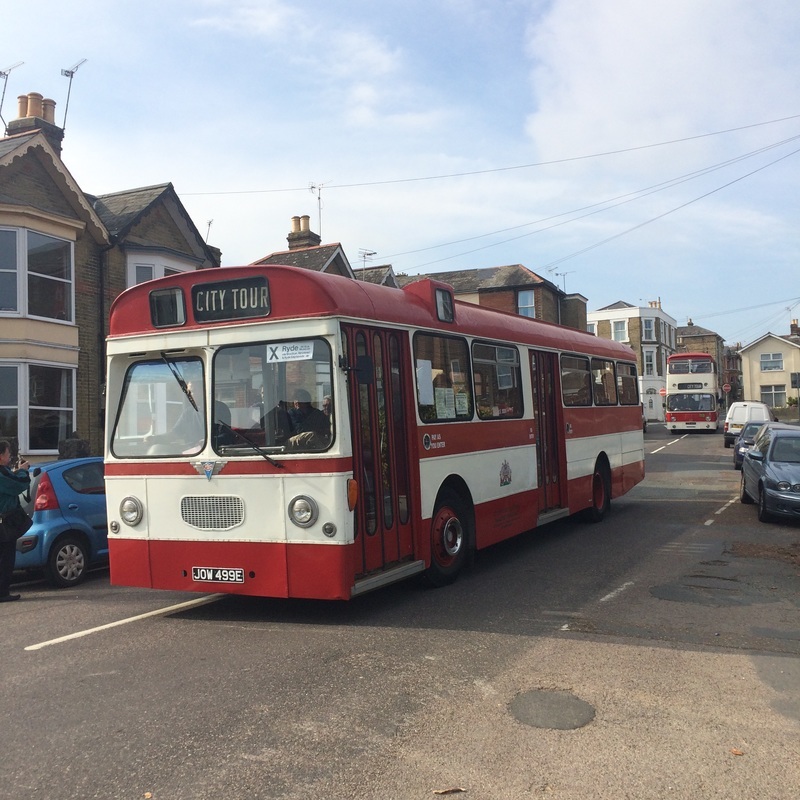 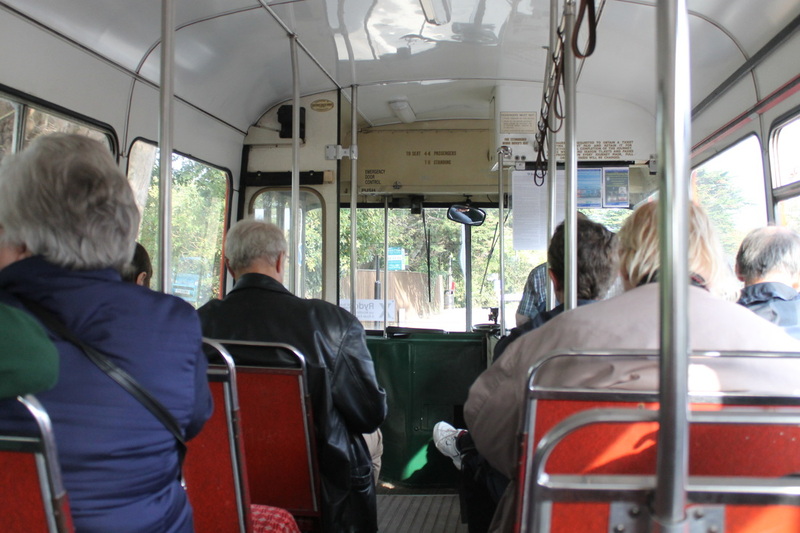 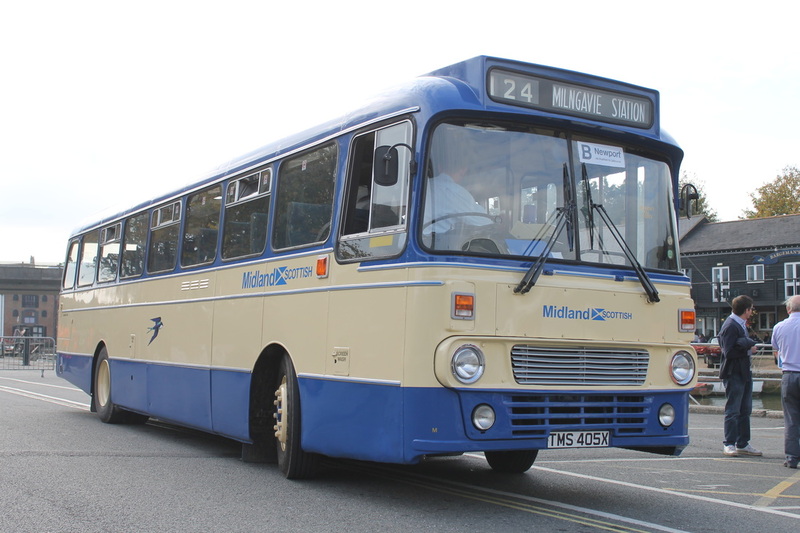 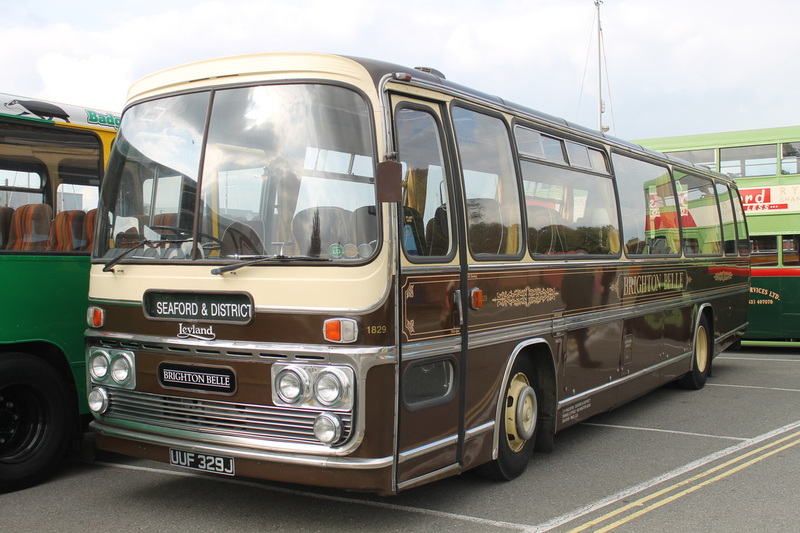 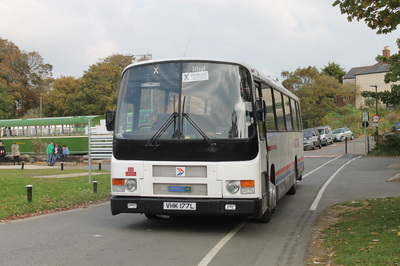 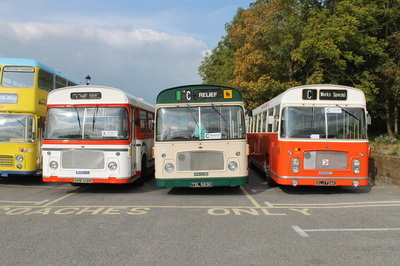 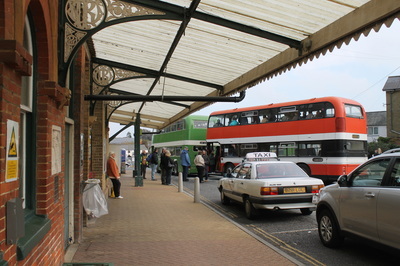 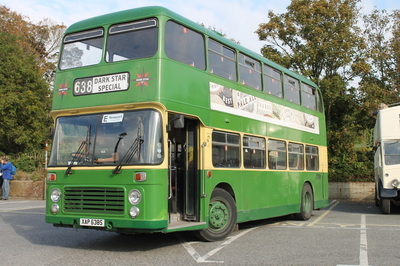 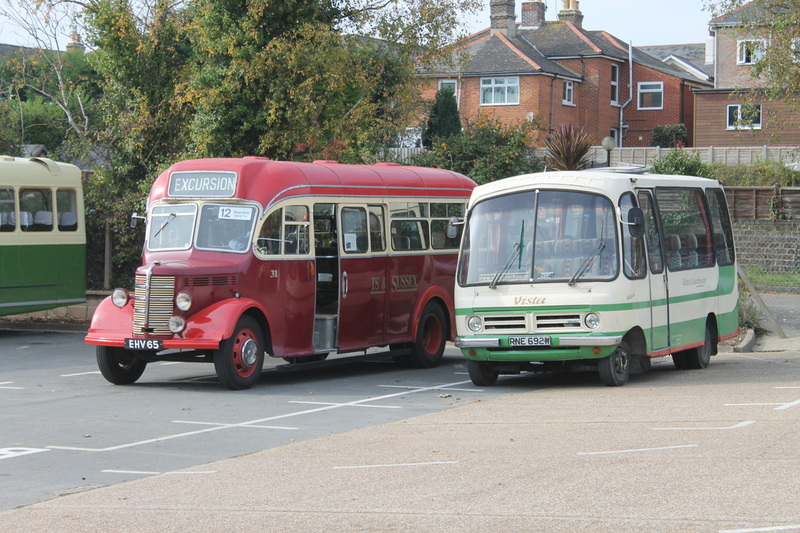 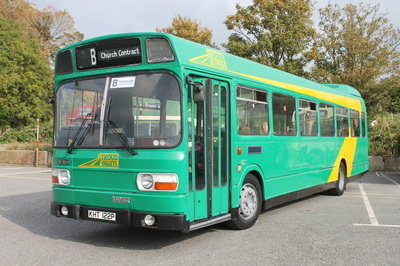 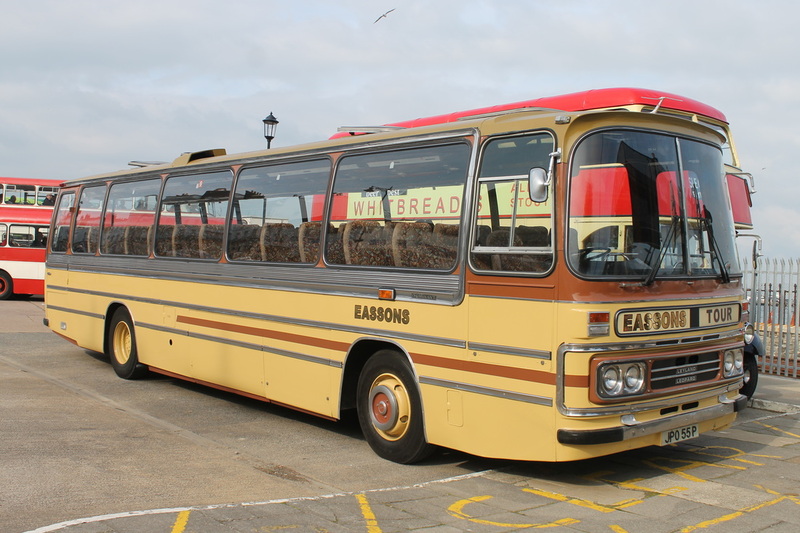 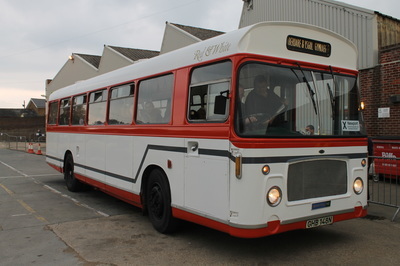 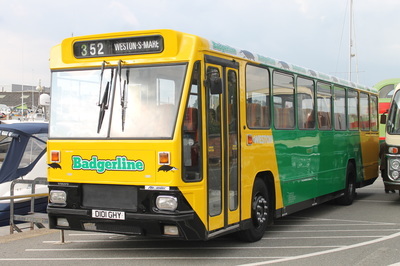 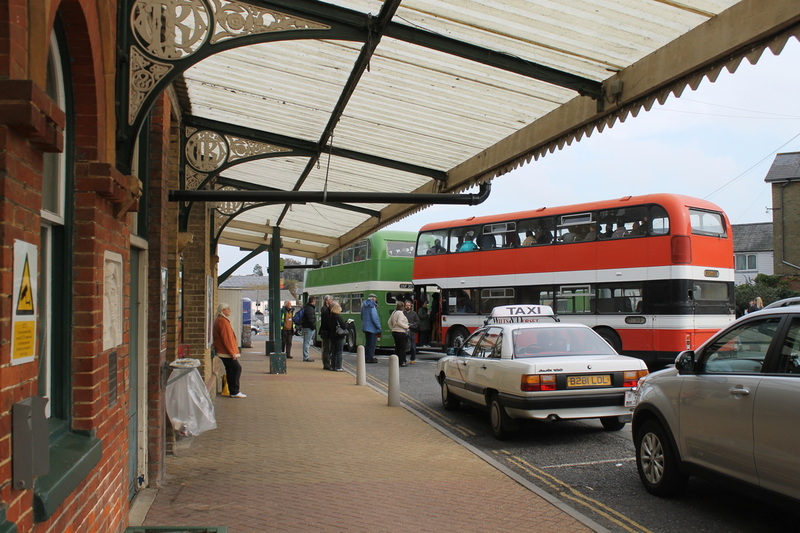 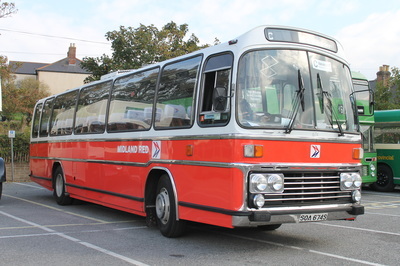 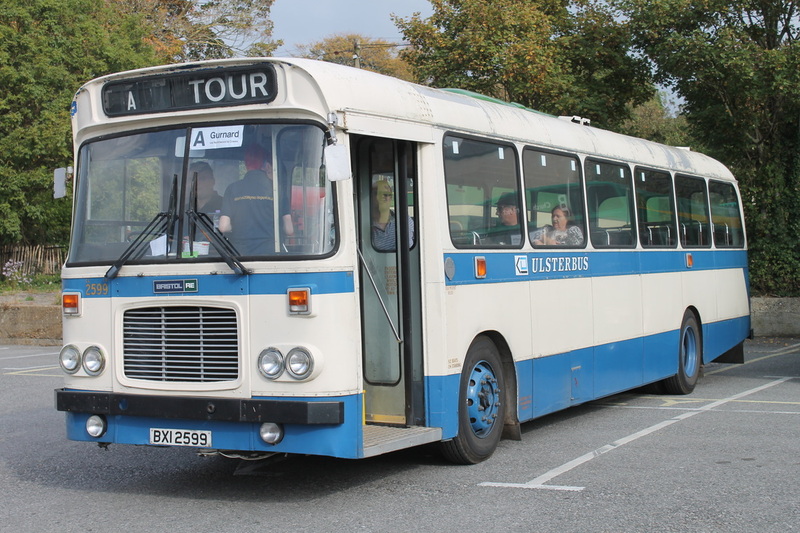 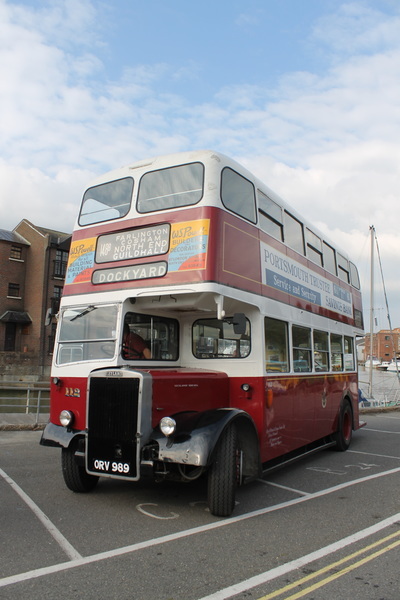 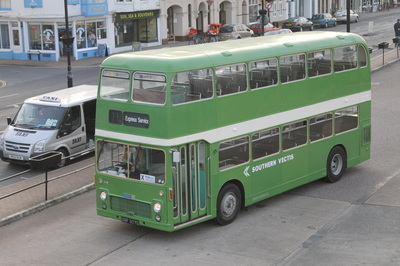 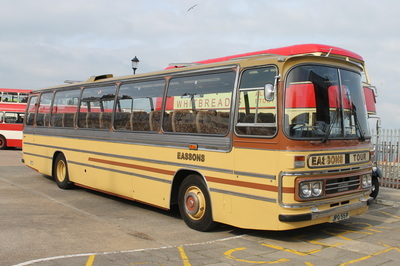 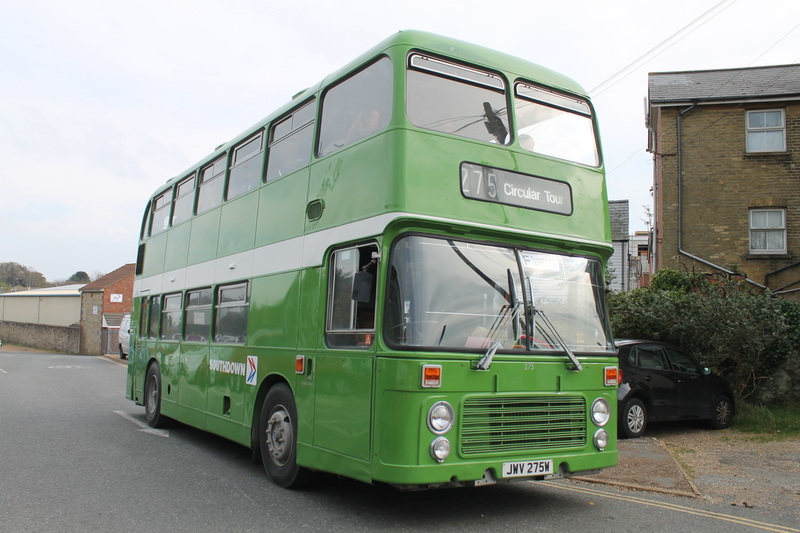 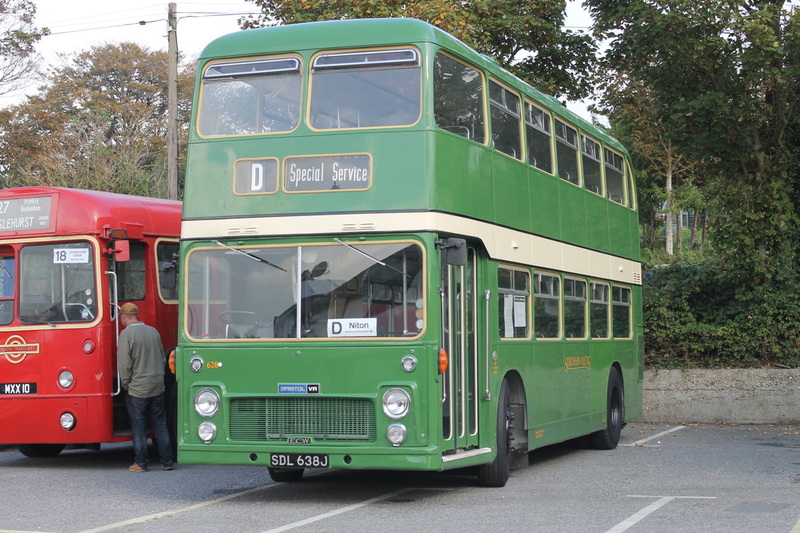 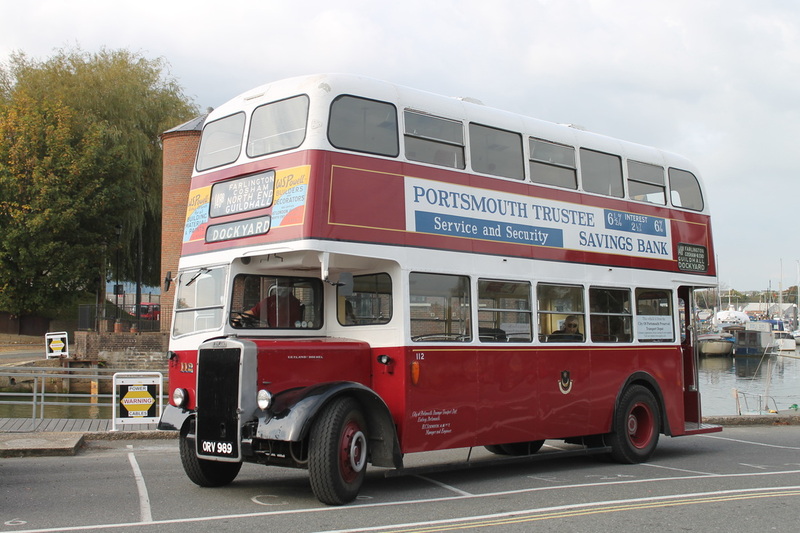 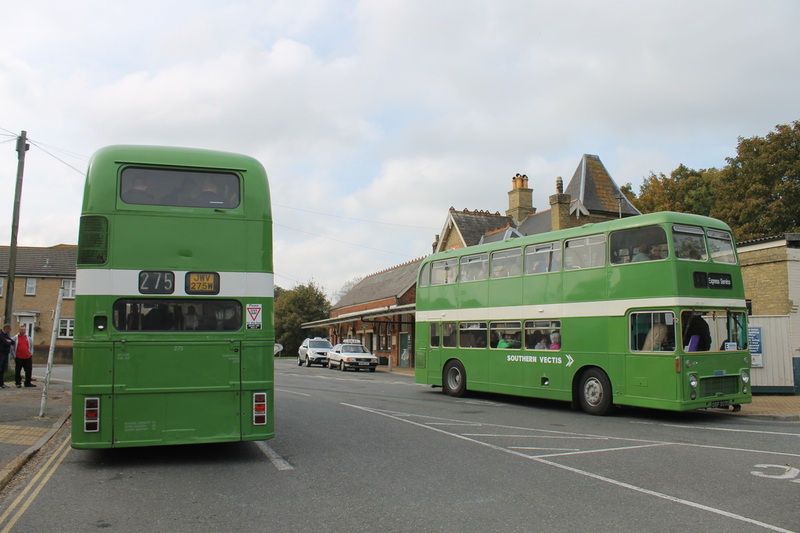 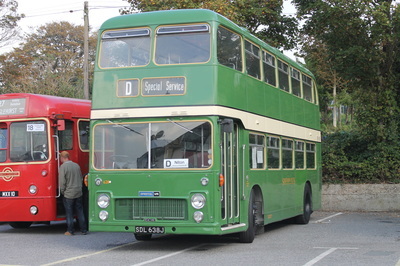 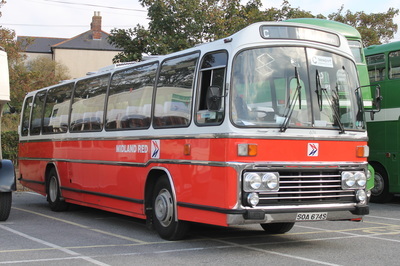 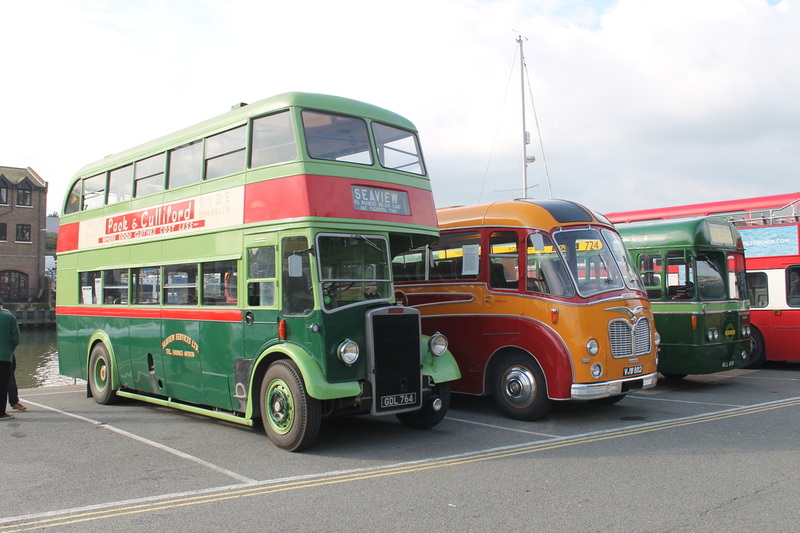 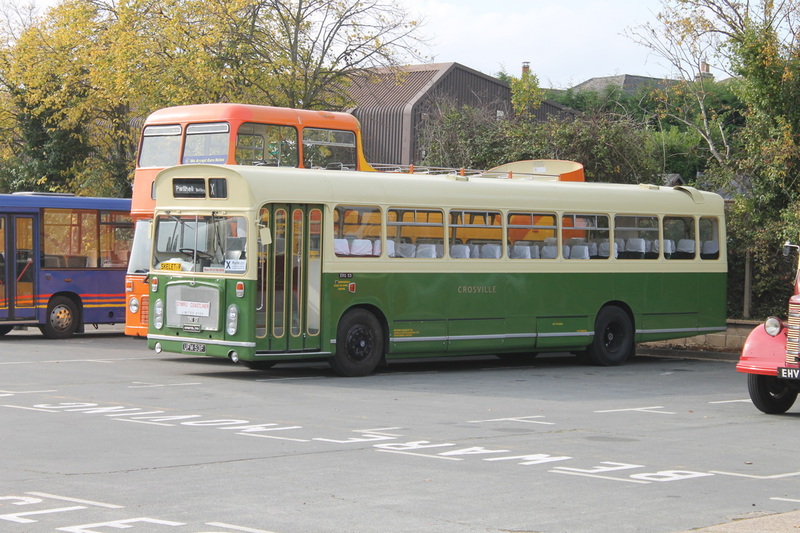 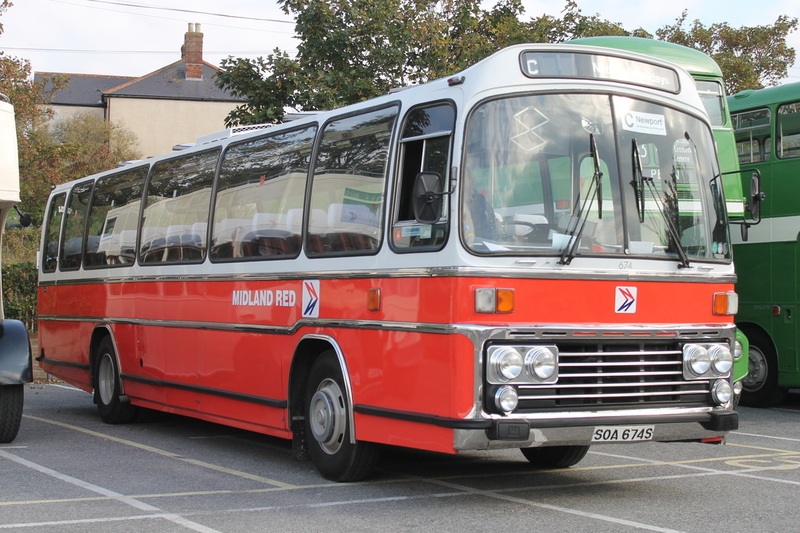 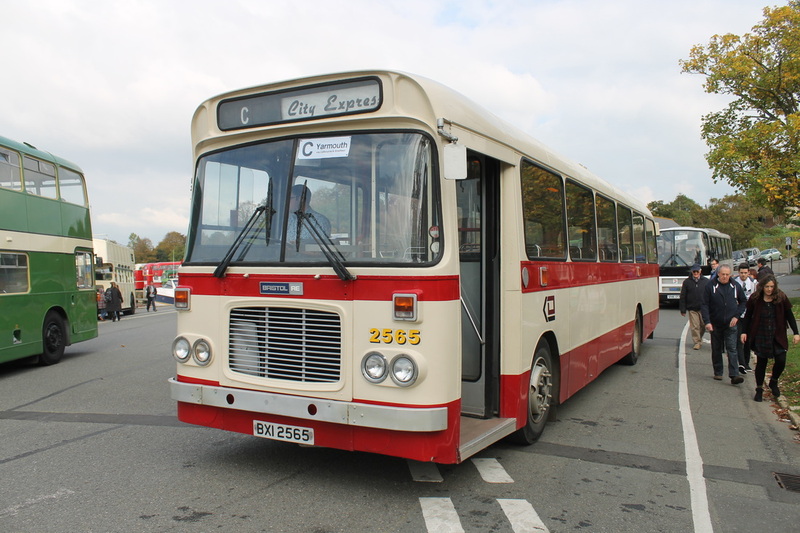 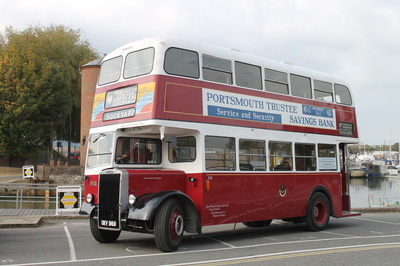 Here are some pictures of a number of the vehicles that attended the Sunday of the Beer and Buses event on the Isle of Wight. 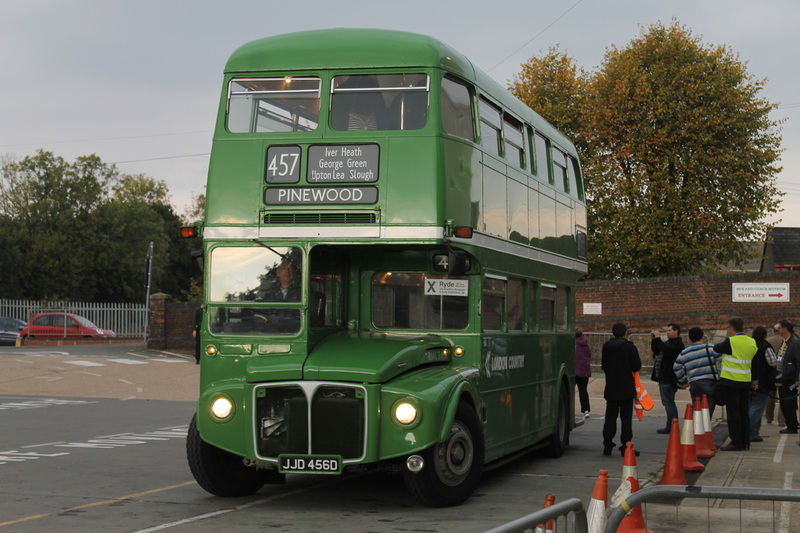 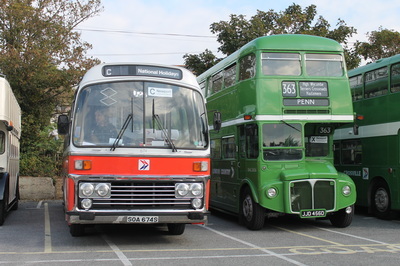 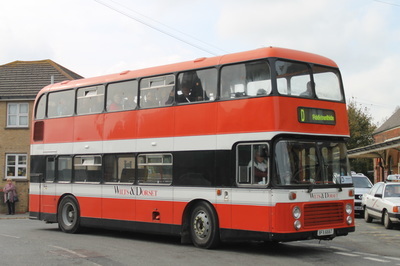 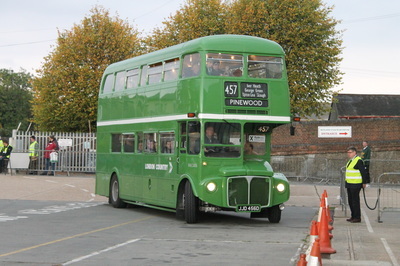 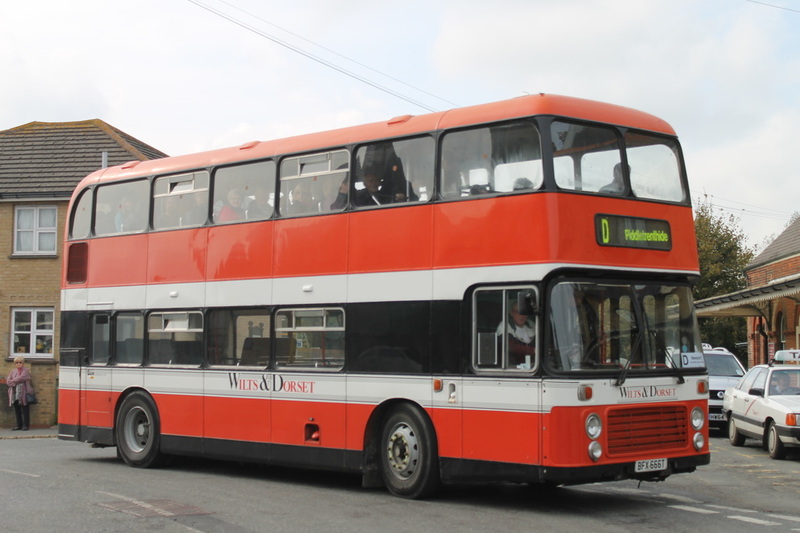 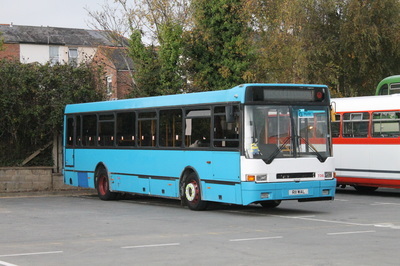 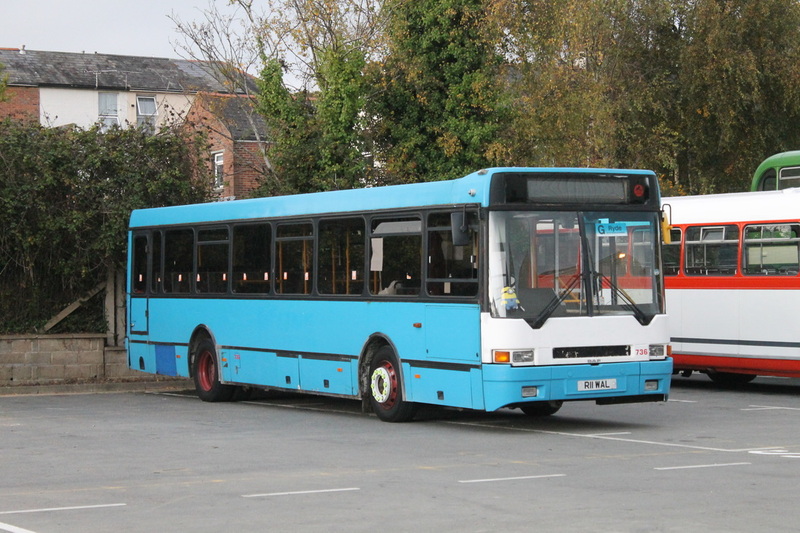 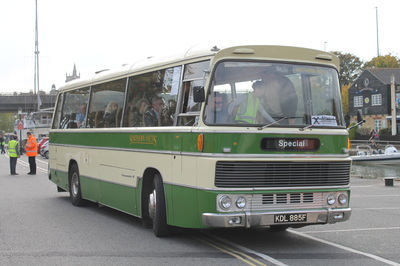 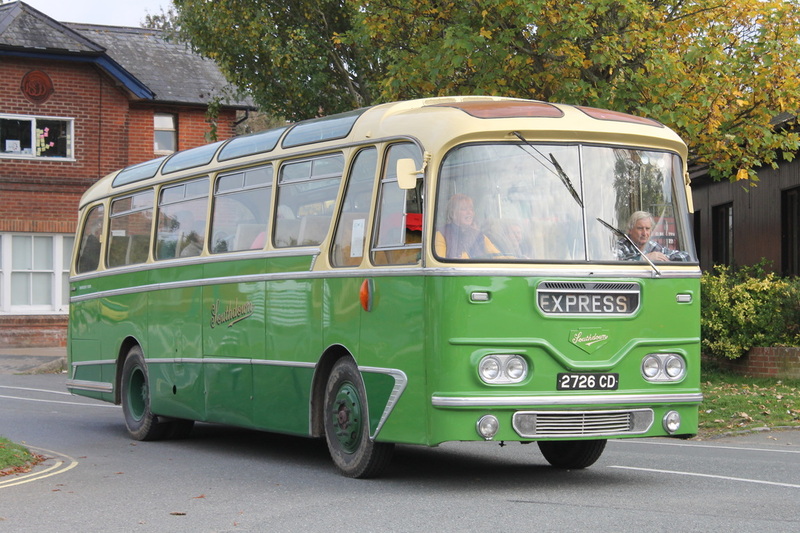 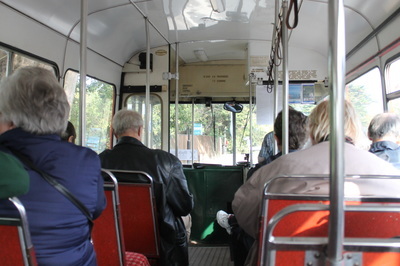 ​The event was so popular it in fact doubled in size this year with over 47 vehicles operating a network of 8 different routes. 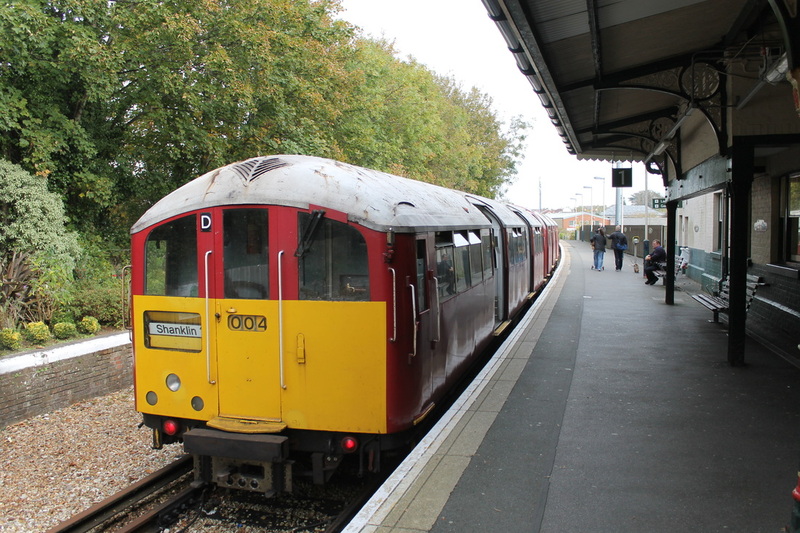 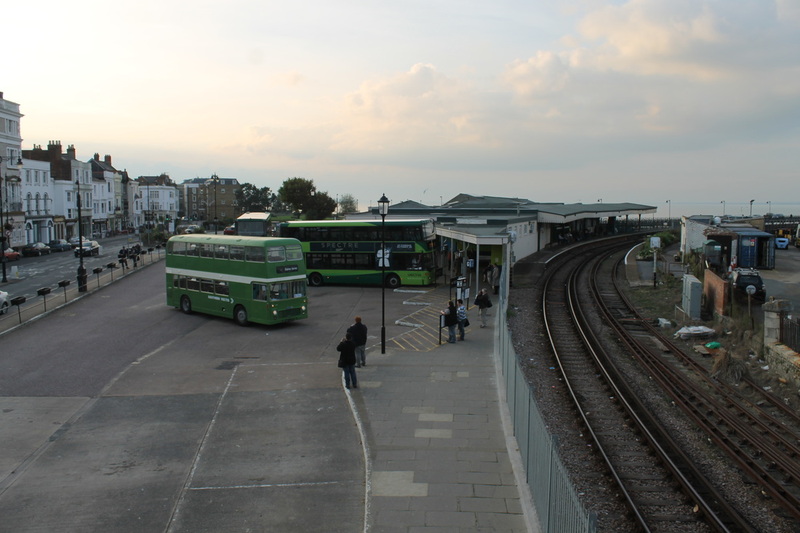 The huge network covered the majority of the island and made it very easy to connect with trains and of course, pubs! 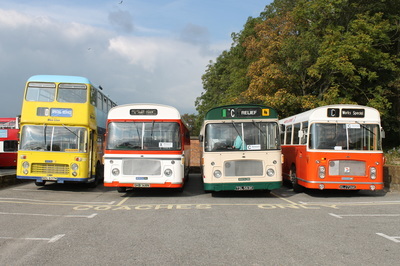 A fantastic weekend was had by us all and we very much look forward to the next event. 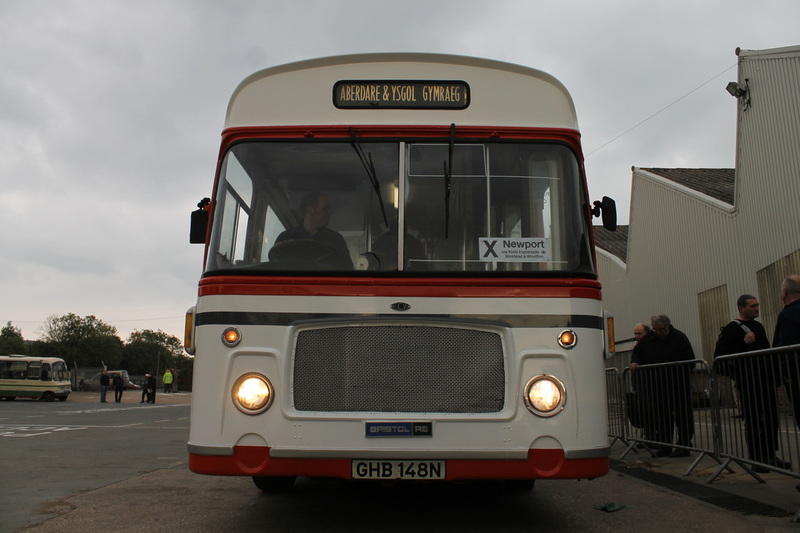 A huge well done to the organising team for putting on such a fantastic, fun-filled weekend.